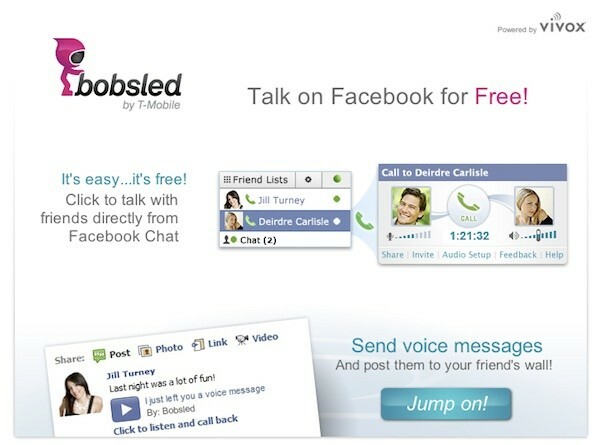 T-Mobile announced its new Bobsled brand, a Facebook application that will let you make free, “one-touch” calls to any of your friends around the world. Facebook is apparently just the beginning for the brand, though. T-Mobile says Bobsled is aimed at “bridging traditional telecommunications and Internet-based voice and data services,” and it says it plans to expand the service in the near future to include video chat, the ability to place VoIP calls to mobile and landline phones, and even offer applications on both smartphones and tablets “regardless of the carrier that powers such devices.” No word on how soon any of that might hit, but you can try out the Facebook application for yourself right now at the link below. 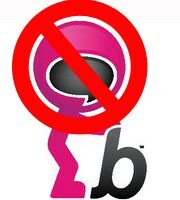 T-Mobile has just announced it’s temporarily shuttering the recently launched VoIP service. A statement released on Bobsled’s Facebook profile revealed it is “voluntarily and temporarily suspending service” of its week-old app to “ensure that the Bobsled experience is clearly differentiated and is not mistaken for a Facebook created property.” No word yet on when the service will be back up and running, but this doesn’t bode well for T-Mo’s foray into the VoIP market. Visit alliefarris.com for HQ full screen video and fan her facebook! A collection of long exposures compiled in a fast framed movie. Somethings not obvious while looking at stills is the airplane flying in circles and the smoke drifitng East. Easy: everyone has cell phones, all over the world – even if they dont have a PC, internet, or even electric service in their homes.